Mobile Learning Communities explores the diverse ways in which traveling groups experience learning ‘on the run’. This book provides empirical evidence that draws on the authors’ 17 years of continuing research with international occupational Travelers. It engages with themes such as workplace learning, globalization, multiliteracies, and emerging technologies which impinge on the ways mobile groups make sense of themselves as learning communities. International in focus, this book deals with an issue of increasing global significance and shows the complexities of the lives and learning experiences of such mobile cultures and their strategies for earning, learning, and living, thus challenging simplistic and stereotypical images of traveling groups still found in mainstream media and popular culture. Mobile Learning Communities brings together for the first time mobilities and learning communities into a single and comprehensive focus. It provides a detailed analysis of how mobile groups position themselves and how they are positioned by others. This text will appeal to scholars in the field of distance education and educational technology and to researchers in education, cultural studies, and sociology. It will also be of interest to educational instructors, policy-makers, and administrators, as well as teacher educators and pre-service teachers. 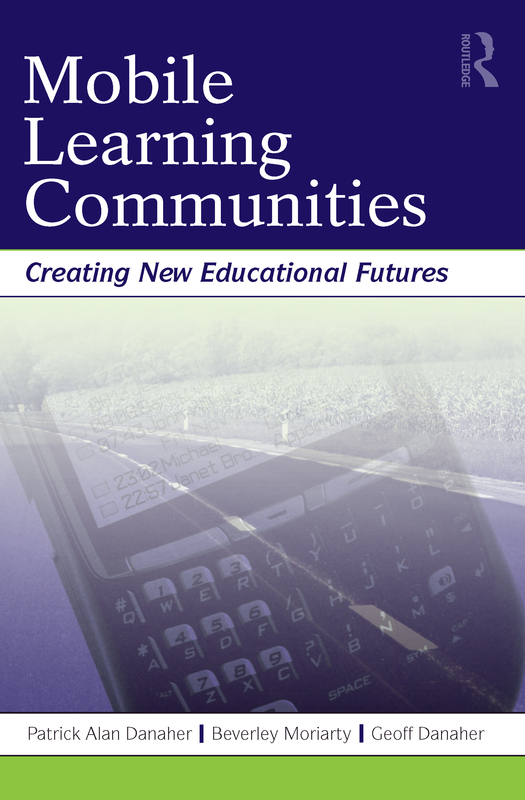 It paints a vivid picture of the experience of mobility through the words of the mobile learners themselves, but also critiques existing notions of learning and suggests ways of creating new educational futures for all learners and educators.